As per the current situation, our Android devices are attacked with Google's suite of apps like Google Play Games, Google Newsstand, Google Play Books. However, when it comes to installing Google's proprietary apps and services, things are difficult for the manufacturers, as they are required to agree to some rules when it comes to installation of the complete Google suite. Be it Samsung, LG or HTC, many unwanted Google apps are included in them because they were part of the mandatory app suite from Google. 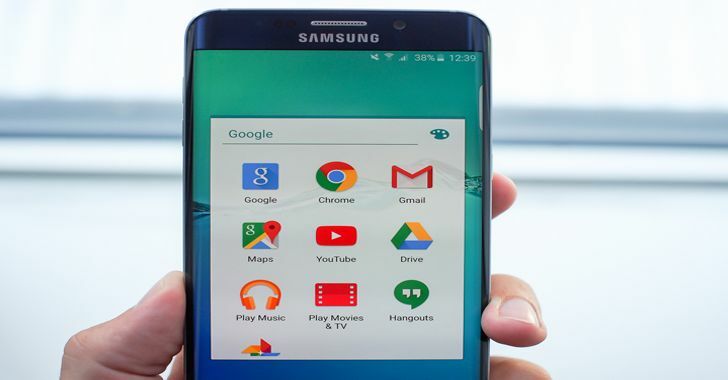 For future, Google's approved version of Android app suite is not going to be mandatory. ...this doesn't stop the mobile phone manufacturers from installing their own applications like Samsung's Chat On! (which is neither functioning nor uninstallable from the devices).